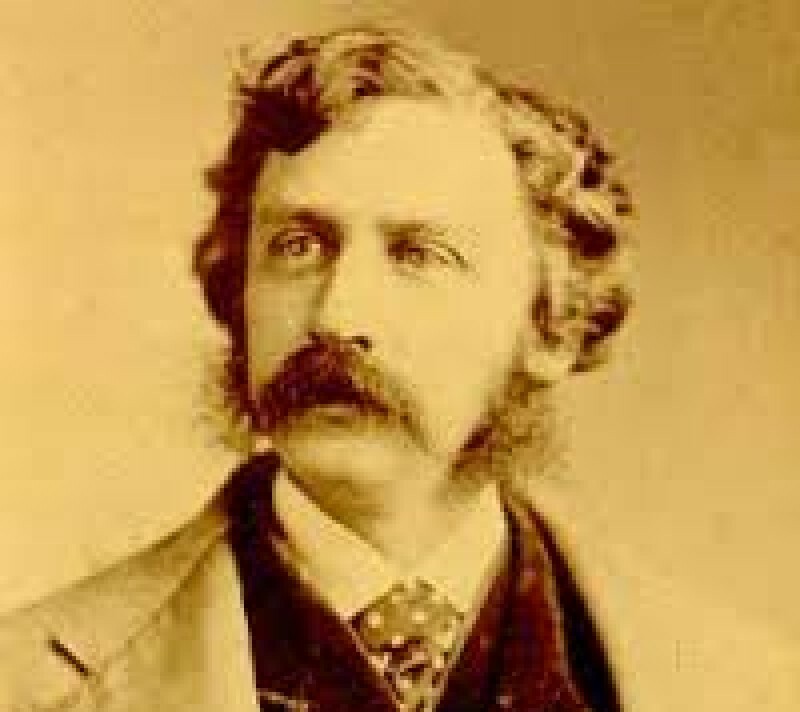 Bret Harte spent part of his life in Union (Arcata), Humboldt. When serving as assistant editor for the Northern Californian, Harte editorialized about The 1860 massacre of between 80 and 200 Wiyots at the village of Tuluwat while his boss, Stephen G. Whipple, was temporarily absent, leaving Harte in charge of the paper. Harte published a detailed account condemning the event, writing, “a more shocking and revolting spectacle never was exhibited to the eyes of a Christian and civilized people. Old women wrinkled and decrepit lay weltering in blood, their brains dashed out and dabbled with their long gray hair. Infants scarcely a span long, with their faces cloven with hatchets and their bodies ghastly with wounds.” After he published the editorial, his life was threatened and he was forced to flee one month later. Harte quit his job and moved to San Francisco, where an anonymous letter published in a city paper is attributed to him, describing widespread community approval of the massacre. In addition, no one was ever brought to trial, despite the evidence of a planned attack and references to specific individuals, including a rancher named Larabee and other members of the unofficial militia, called the Humboldt Volunteers.